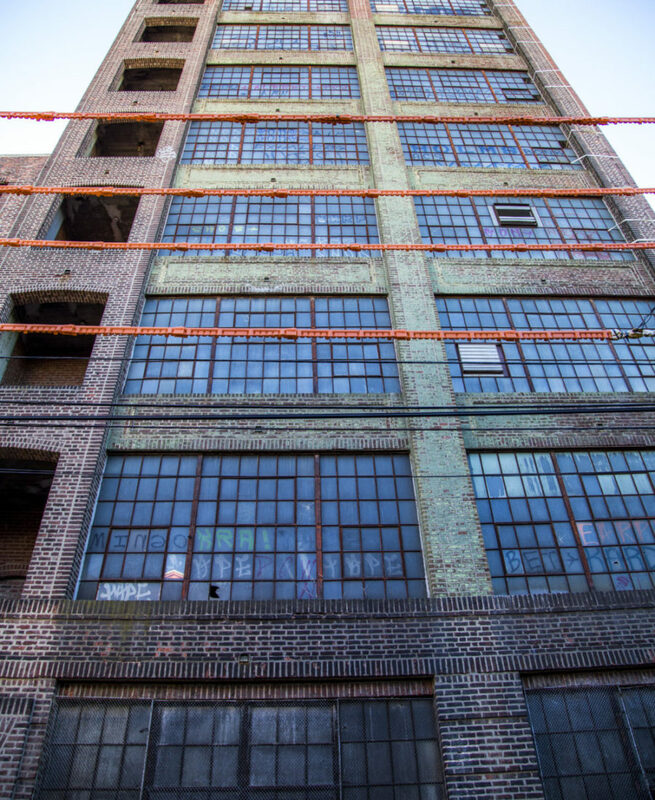 The foundation of Philadelphia Zoning’s offerings is permit expediting. 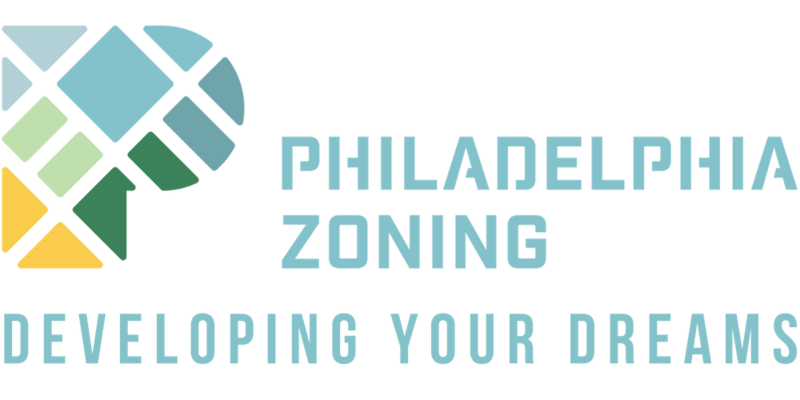 Philadelphia Zoning works with a team of licensed expediters whom apply for and obtain your permits and licenses, and also liaison between all of the parties involved. 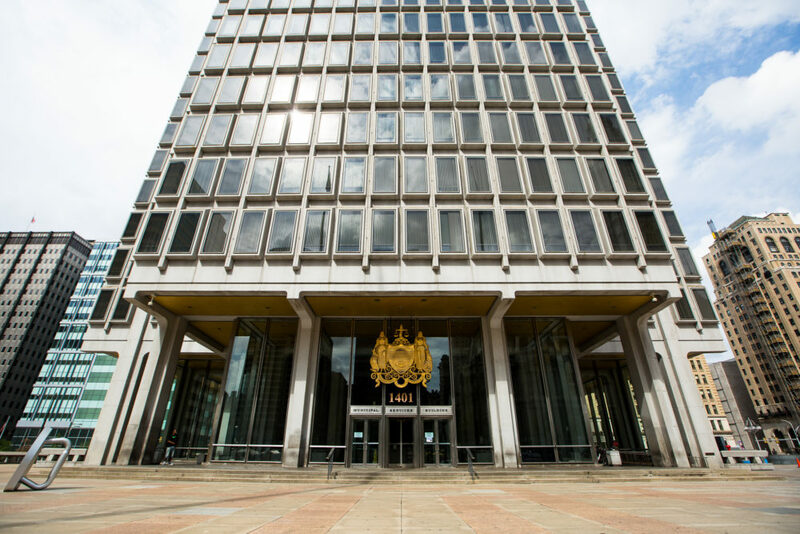 When you work Philadelphia Zoning, you will be working with a team that is efficient and provides simple and clear communication. You are provided with your permit application number and a way to track the application status in the city’s databases. 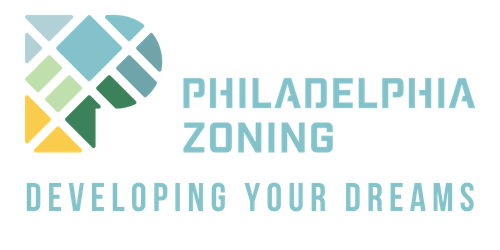 You will receive consistent updates from Philadelphia Zoning letting you know where your project stands and what information we need to keep the project moving forward. We understand professional expediters with organized systems are hard to come by in Philadelphia (which is mainly why this company was started). Your project and its timeline are important, and you need someone on your team making things easier for you; not harder. We pride ourselves on transparent communication, consistency, and persistence. The purpose of an expediter is not to “push things through quicker” via cutting corners and skipping steps. Great expediters understand the complex processes and thus operate effectively and efficiently; knowing where to go, when to go, whom to speak to, and what is needed. Of course, having positive rapport with those involved in the process (specifically the city) is beneficial as well, which we pride ourselves on. Zoning Permits – Including by-right zoning permits and zoning appeals/variances/special exceptions. New Business Accounts – Commercial Activity License + Business Income & Receipts Tax Acct. If you are looking for an alternative to hiring a permit expediter, consulting may be a better option for you. If you want to do the permit expediting yourself but not get lost in the process, it is a great idea to have someone behind you making sure you know where to go, what to do, etc. If you are seeking permit expediting assistance, please fill out our project help form to get started. Building Permit Zoning Permit Use Registration Permit Certificate of Occupancy Drawings and Plans Expediting Commercial Activity License Business Tax Account Clearing a Violation Housing Rental License I have no frikkin idea, send halp! What is the address in question? Please describe your project and needs in detail. Include anything else you want us to know to help us best-assess the project.